Hey, look out! 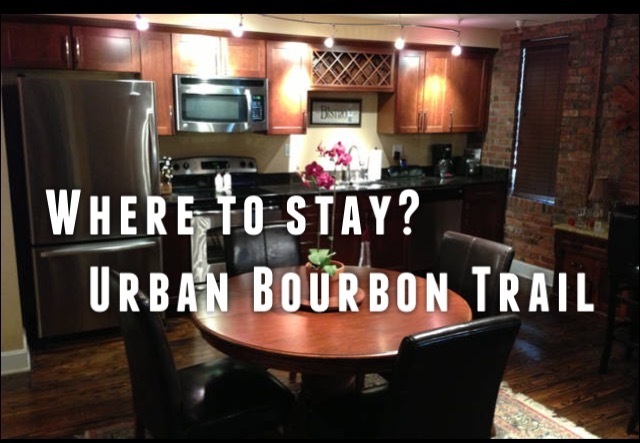 The Revue de Bourbon train is coming in hot to trot! On this episode Dusty & Wayne discuss not one, not two, but three bourbons from the great Kentucky Bourbon Distillers. 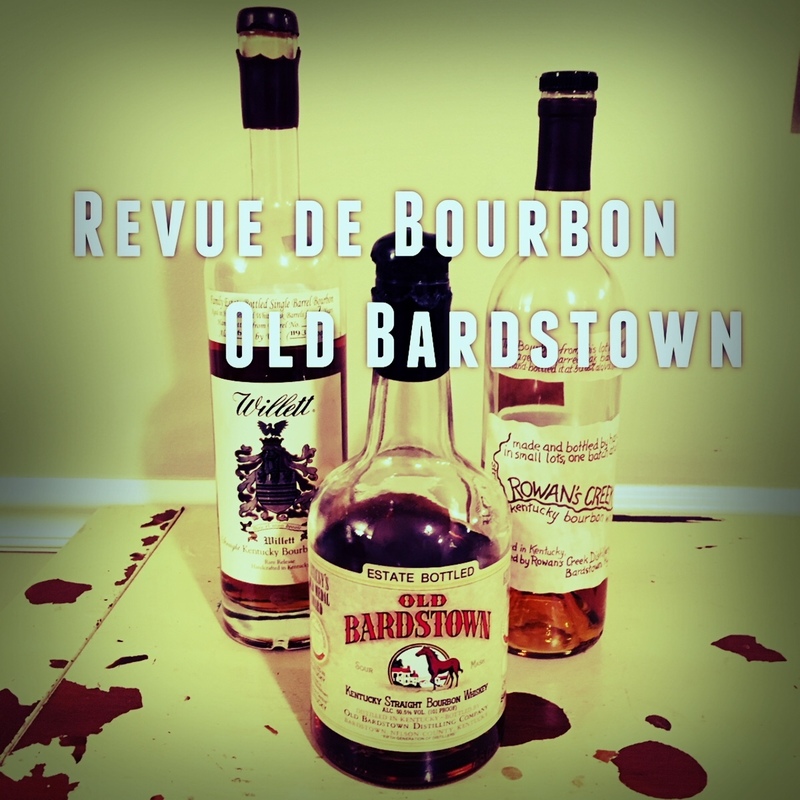 The main feature is Old Bardstown coming in at 101 proof, along with a blind tasting of Rowan's Creek and a Willett Family Estate 7yr. Bourbon. We also take to social media to answer listener questions and things get a little out of hand when Wayne gets a question about tequila. There's train loads of bourbon comin' down them there tracks so hop on, satisfaction guaranteed!